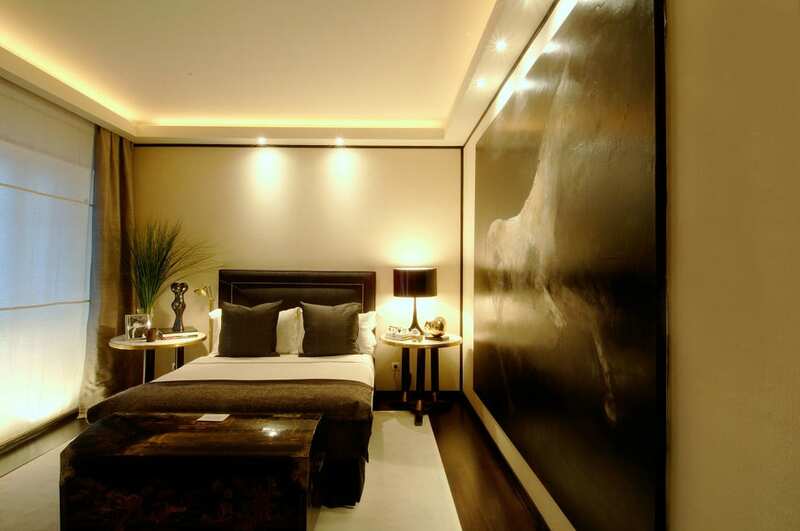 Smart Lighting is one of the most effective ways to influence the ambience of your space and create the perfect mood for any occasion. 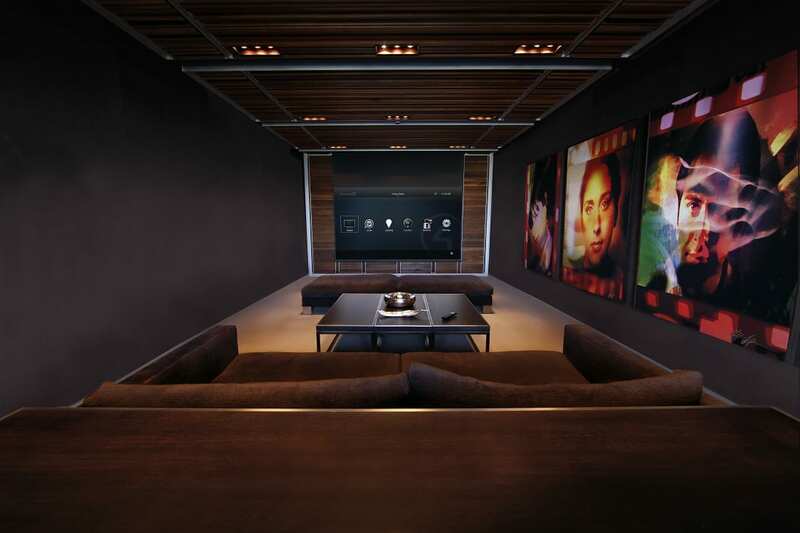 Automation of your lighting is completely customised to suit you and the way you live your life with tailored scenes such as dinner or movie time for example. Our systems can potentially reduce your utility bill by allowing you to intelligently control when lighting comes on and goes off, including useful ideas such as setting bathroom lights to automatically dim for middle of the night visits. Beautifully designed lighting keypads are available to suit any interior and requirement. These can also be used to trigger music, blinds, heating and offer notifications of perhaps a garage door having been left open. 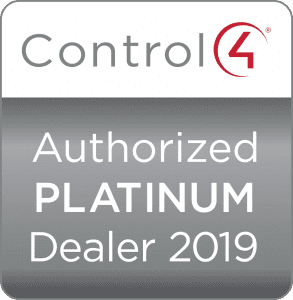 We are installers of Lutron, Control 4, RAKO, Basalte, Vitrum, Gira and are official KNX partners. You provide the popcorn, we tackle the technology. Our team will make your vision come true and create a bespoke design which best suits your individual needs. Enjoy the fun of the cinema in your own home with the press of a button - curtains close, screen drops into place, lights dim. Should your phone ring, the movie can automatically pause and lights brighten. 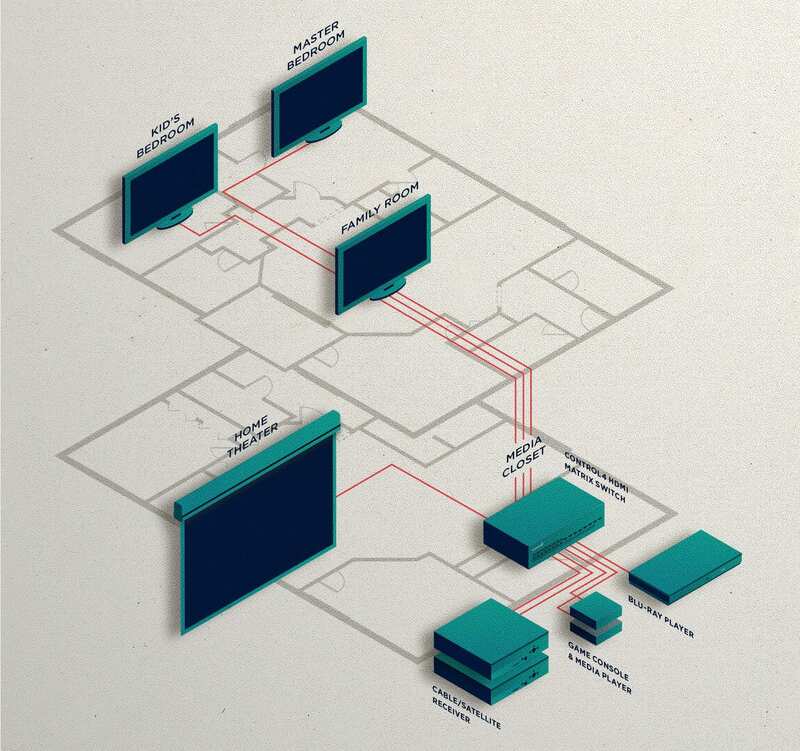 We can design, build and project manage your entire cinema experience taking into consideration cinema room acoustics, cinema seating and interior finishes, projector and screen considerations and any other aesthetic or technical features required. SSAIB certified alarms, security systems, CCTV and door entry systems. All working together to protect what matters most to you. Let your home alert you by phone when someone rings your doorbell or if you leave the garage unlocked. Access the CCTV feed remotely from anywhere. Security lighting is available to mimic your behaviour when you are away from the house effectively deterring intruders. Lock every door and arm the alarm all with a single touch directly from your touch screen, keypad or mobile phone. 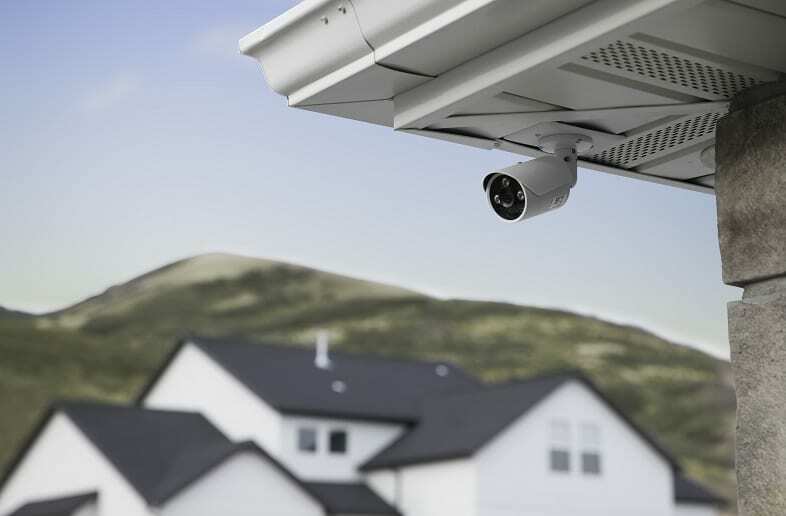 Our systems are all designed to protect the entire perimeter of your house – allowing you to move freely within your house with the alarm on, offering night time security as well as possibly when teenage children are left home alone. This has the added benefit of knowing that should you encounter an intrusion, you will be alerted as soon as any part of the outer most part of your property has been threatened. Play that new song that you have just heard about in your room, or sync it across the entire house - it's up to you. Forget the sight of TV set-top boxes, we tuck this away in a central media closet connected to your network. You simply sit back, select what you want to watch (i.e. Netflix, Apple TV) and from which TV. Start a movie in the kitchen and finish it in the living room - we make it possible. We design and build your audio experience based on your needs and requirements. From a range of colour matched ceiling speakers to entirely invisibly discrete speakers built into the fabric of your home. Background music during dinner conversations that can transform into full party mode with deep bass from a hidden subwoofer at the touch of a button. WE are certified installers of the entire Triad range of speakers and Amina invisible speakers. 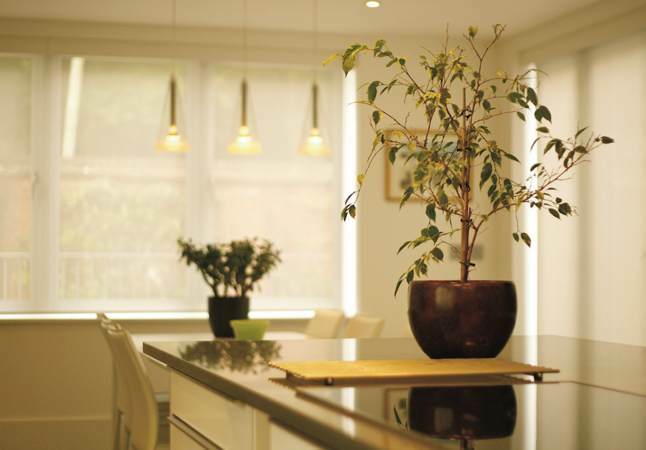 All your blinds can be programmed to wake you up in the morning, then come down during sunset or at the touch of a button. Temperature can be set low when you're away to conserve energy or set individually per room. Control from your mobile phone is available for times when you have been away and would like your home to be cosy upon arrival. Most services can be automated and controlled from your smart device, including the irrigation in your garden. We would always ask you to think about the way you live, the way you and your family interact with your home and how you would like it to work for you. If you think it, we can mostly make it happen.